Disney has confirmed the Fox TV execs set to transition into the business after its US$71.3bn acquisition of 21st Century Fox assets, while ‘New Fox’ builds up its team for life after the Mouse House acquisition. The list of 21st Century Fox execs heading to Disney includes its president and chairman Peter Rice, Fox TV Group chairman and CEO Dana Walden, FX Networks CEO John Landgraf and CEO of National Geographic Partners Gary E.Nell. 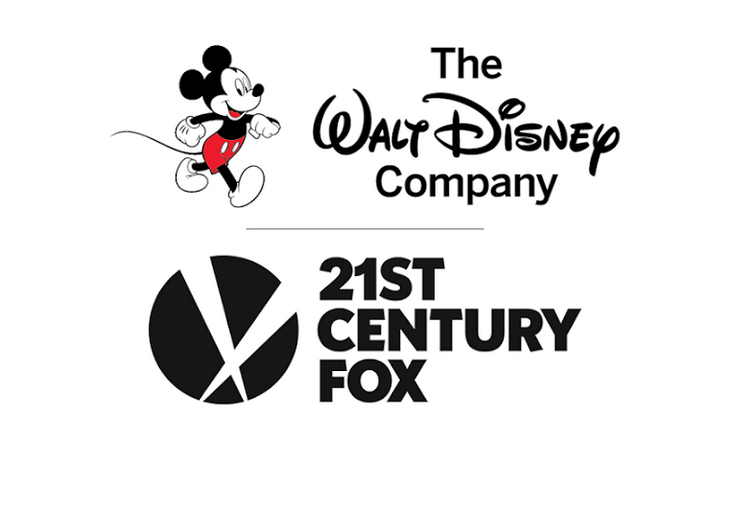 Jonnie Davis, Howard Kurtzman and Bert Salke will also join Disney from 20th Century Fox. All of the named execs will carry on in their current Fox duties until the Disney deal is completed in 2019. Rice has been named chairman of Walt Disney Television and co-chair of Disney Media Networks. He will be leading the TV linear business for the newly combined business. He will work beside Disney’s Kevin Mayer, chairman of direct-to-consumer and international. Reporting to Bob Iger, Walt Disney’s co-chairman and CEO, Rice will oversee the ABC Network, ABC Studios, the ABC-owned TV Stations Group, Disney Channels, Freeform, 20th Century Fox Television, FX Networks and Productions, Fox 21 Television Studios and National Geographic Channels. Rice will succeed Ben Sherwood, co-chairman of Disney Media Networks and president of Disney/ABC Television, who is set to depart his role on the completion of the Disney/Fox merger. Fox has added top government relations and corporate communications execs to its team, after revealing its key leadership team in September.